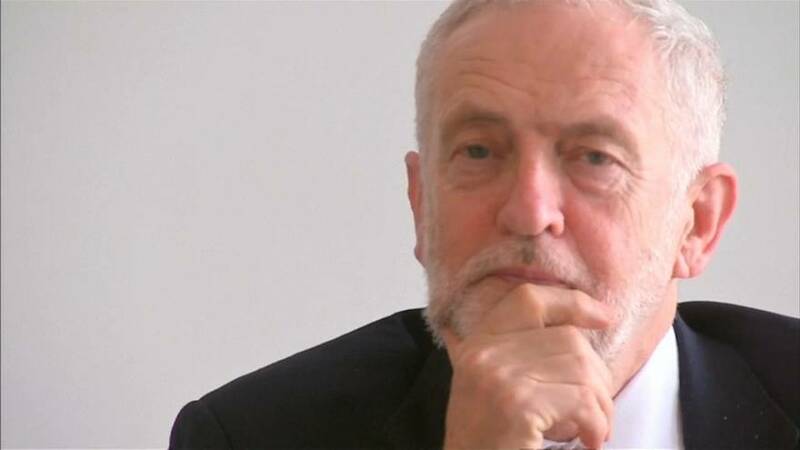 British Labour leader Jeremy Corbyn has been in Brussels meeting with Brexit negotiator Michel Barnier, the head of the European parliament, and attending a meeting of Europe’s Socialist parties. Once anti-Europe, Corbyn now favours staying in, and is appalled at how the Brexit talks have gone. relationship with Europe. We don’t need to be threatening Europe with an offshore tax haven,” he said. The British left, thirsting for an election, is realising the Brexit tide may be turning. Tony Blair’s former spin doctor in Downing Street, Alasdair Campbell, gave his views to euronews. “We’re governed at the moment in this country by these complete delusions, where people are saying ‘it’s all going to be fine, everything will work out’, when it’s perfectly obvious things are not working out. But surely there comes a point where if the cost is going to be too high, if the chaos is insurmountable, and if the incompetance at the heart of government is as high as it is at the moment, that this can’t be done, and somebody has to stand up, show some leadership, show some courage, and say, ‘Do you know what? This cannot be done without doing massive damage to Britain, and therefore we should think again’,” he said.